Announcing the winner of the Garma Testimonial competition, we’d like to congratulate the very talented Kerry Taylor, who wins a free ticket to Garma 2014 as a YYF VIP guest. 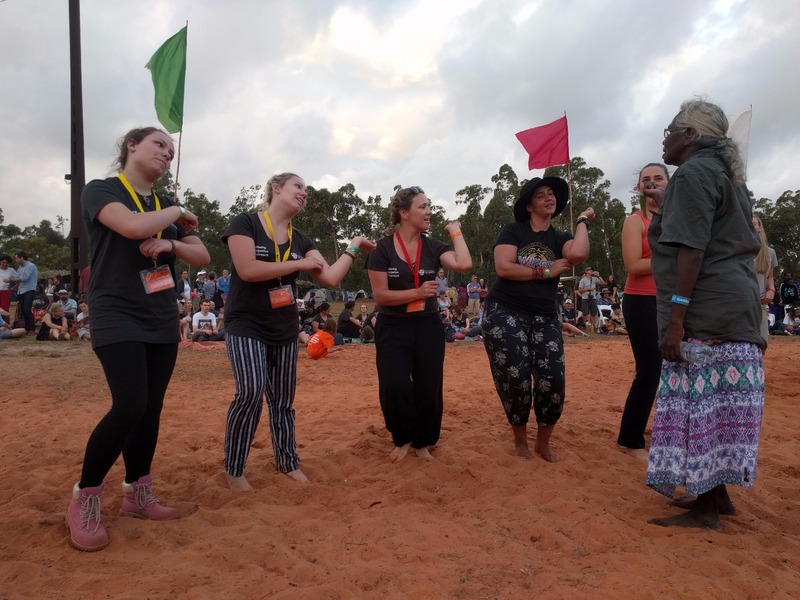 Kerry’s poem, Same But Different, is a personal insight drawing on her own attendance at Garma. Her entry was successful as she primarily drew from practical Yolngu cultural language or dance and structured her poem to highlight the stark difference between the NE Arnhem Yolngu people and the broader western concept of expectations. 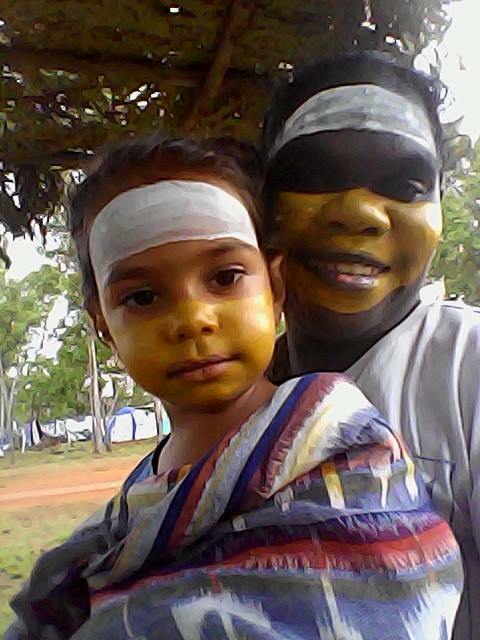 Kerry has also managed to capture the many colourful characters that attend Garma, and different aspects of our programming.  Kerry – we thank you for contributing to our competition, and look forward to welcoming you back to Garma 2014. 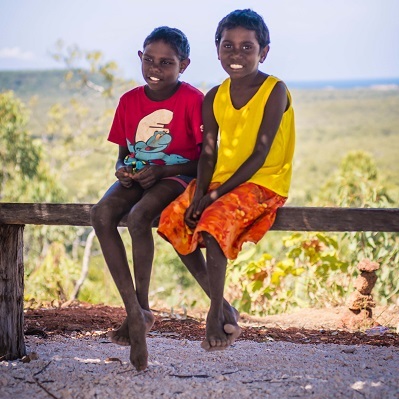 A few words on why you think you would like to come back to Garma? I would love to come back to Garma as it was a rare privilege to be part of such a vibrant intercultural event. It felt like I was part of something that had its origin back thousands of years, beyond my own cultural heritage and yet resonated for me as a meeting of minds, ceremony and relationships. Have you any Inspiration for those thinking of attending but not sure? I think Garma represents all that is good and possible for our country.... a generous sharing of culture in an extraordinary landscape. It stimulates all the senses through colour, sounds, tastes, smells and intellectual exchange.  What year did you attend? Was this your first year? 2013 yes, first year. What brought you to Garma, Why did you attend? I was fortunate enough to be asked to represent my workplace on a stall for Flinders NT and had always wanted to go to Garma, but never been able to get there. I have lived and worked in Central Australia for over 25 years and am constantly amazed by the diversity of Aboriginal cultures, so the chance to see and experience Yolgnu culture was too good to miss.